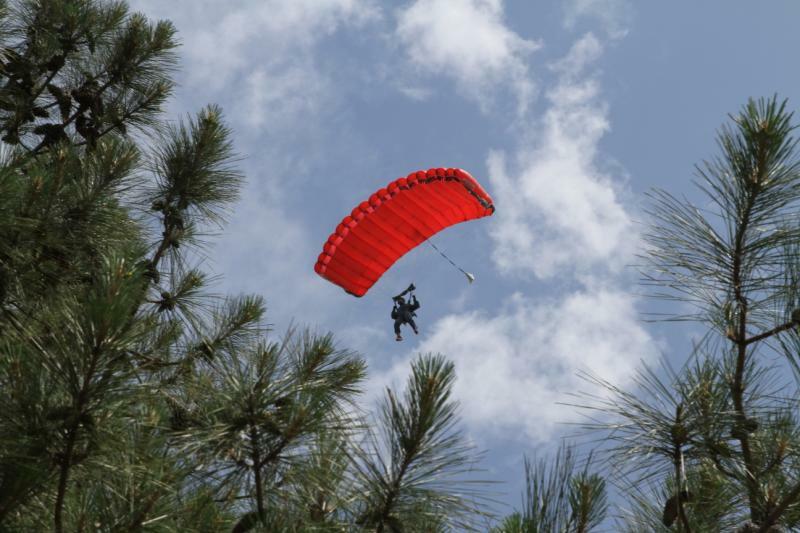 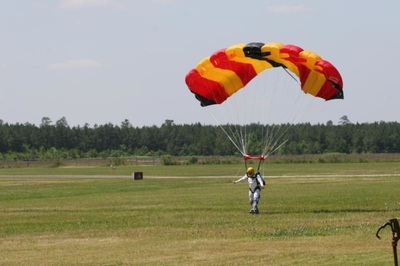 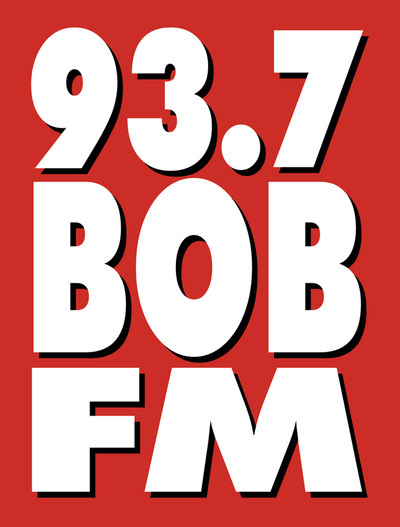 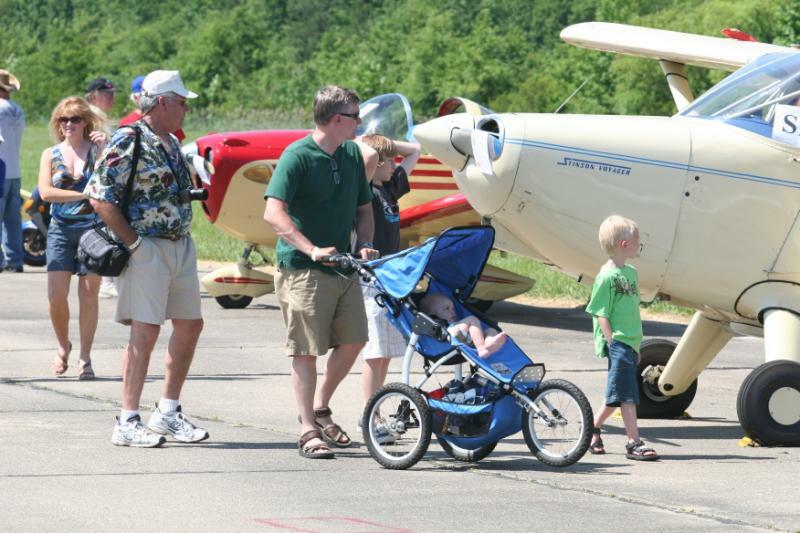 Fly-bys, skydiving, presentations, activities, food, and entertainment. 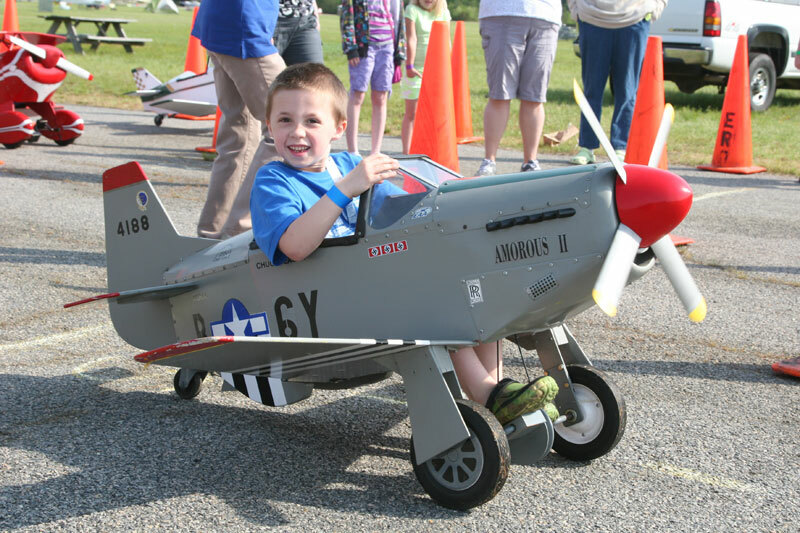 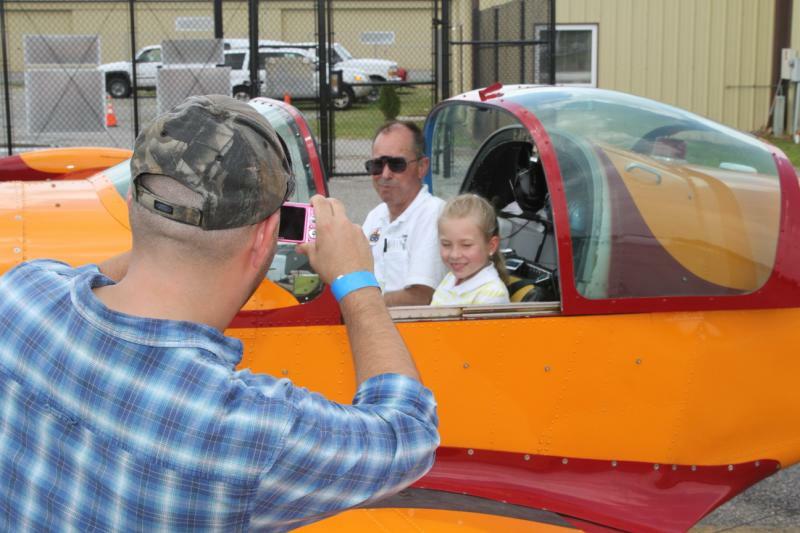 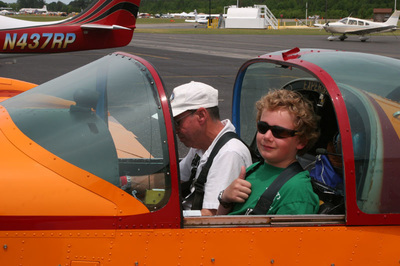 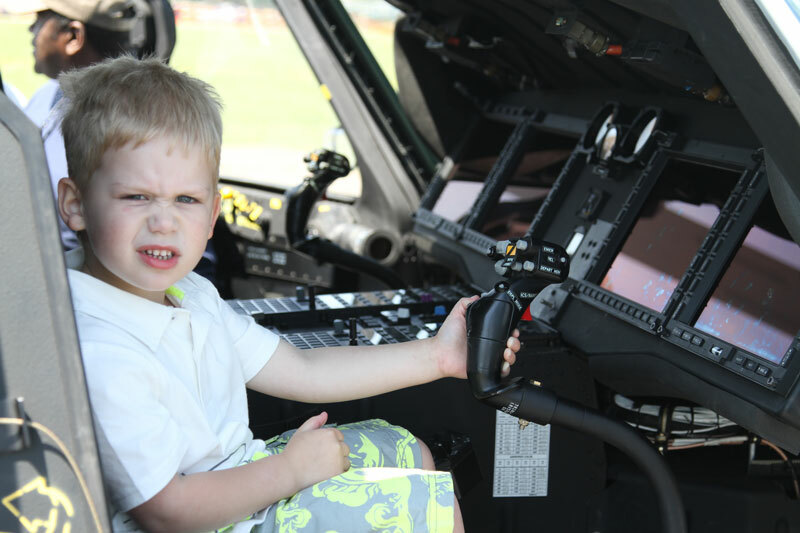 Youth activities for all ages, including free airplane rides. 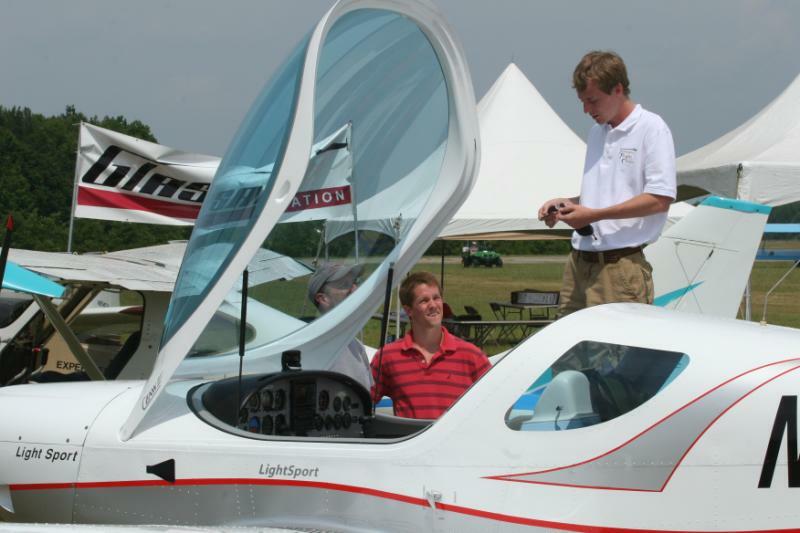 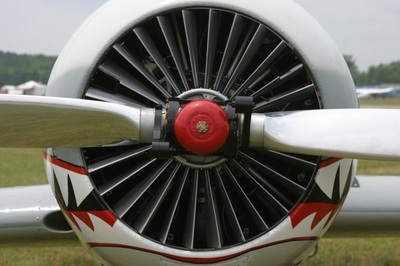 Talk with pilots, wannabees, trainers, mechanics, recruiters, organizations, and on and on. 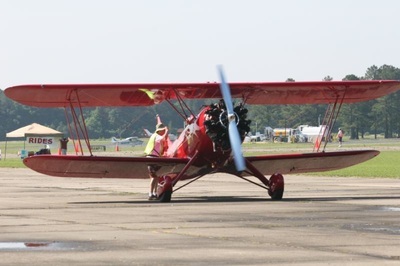 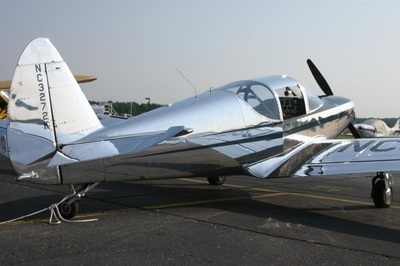 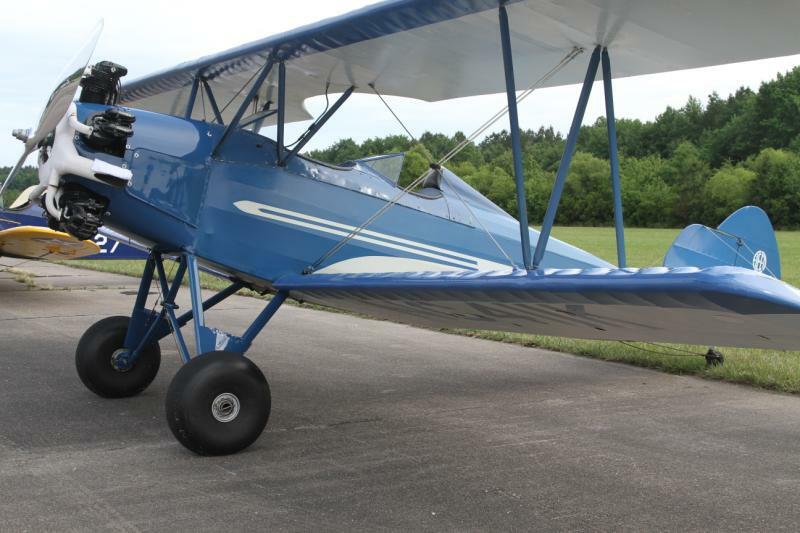 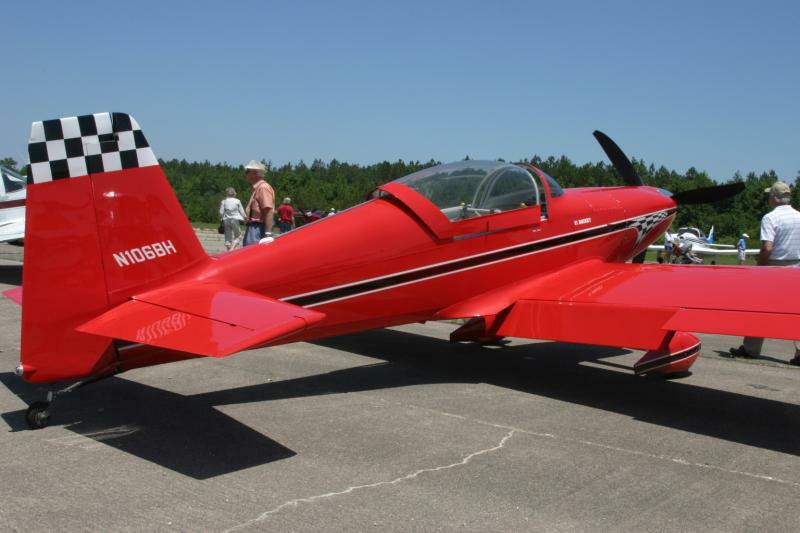 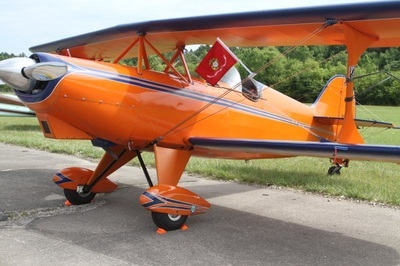 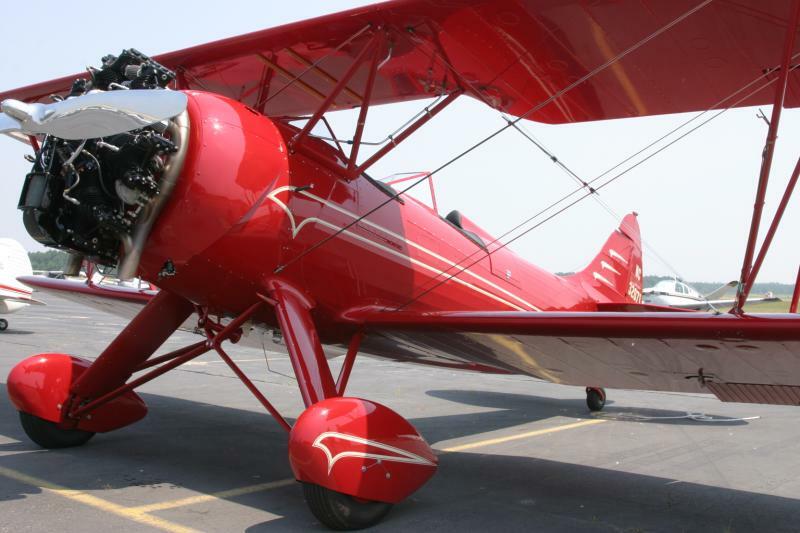 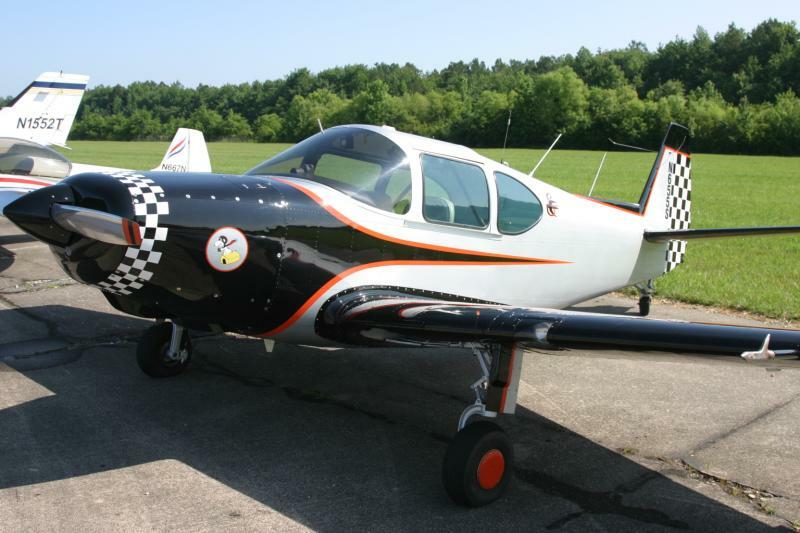 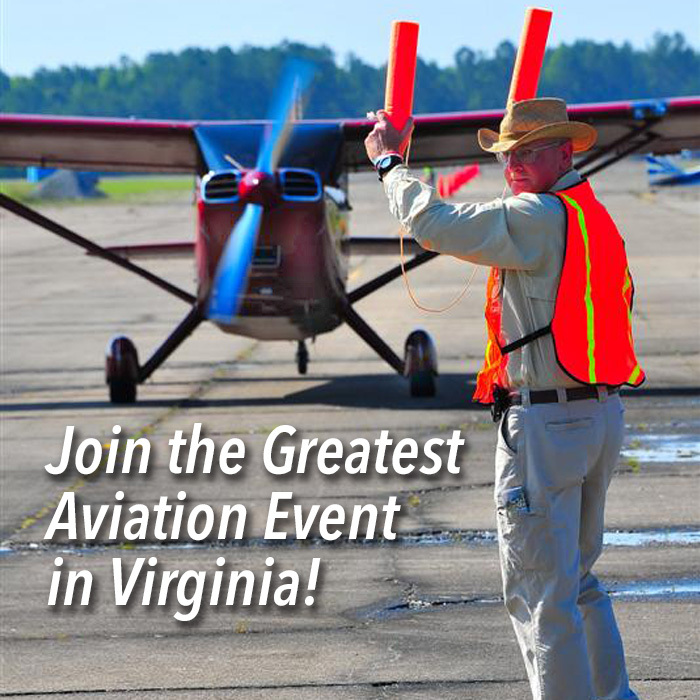 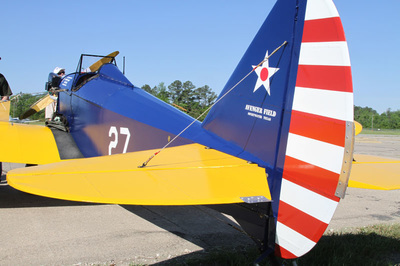 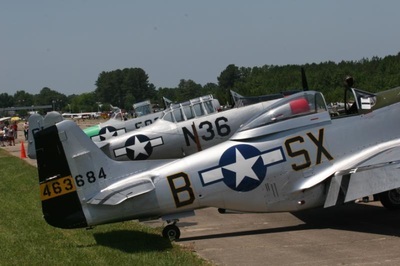 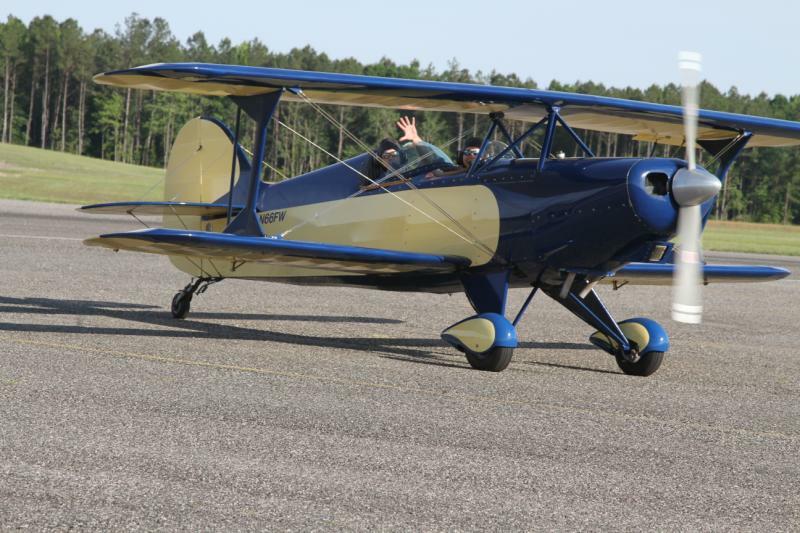 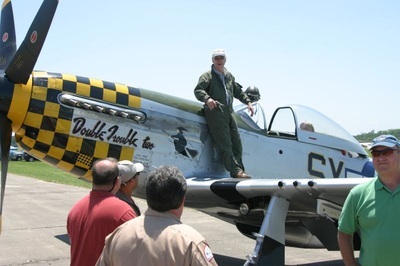 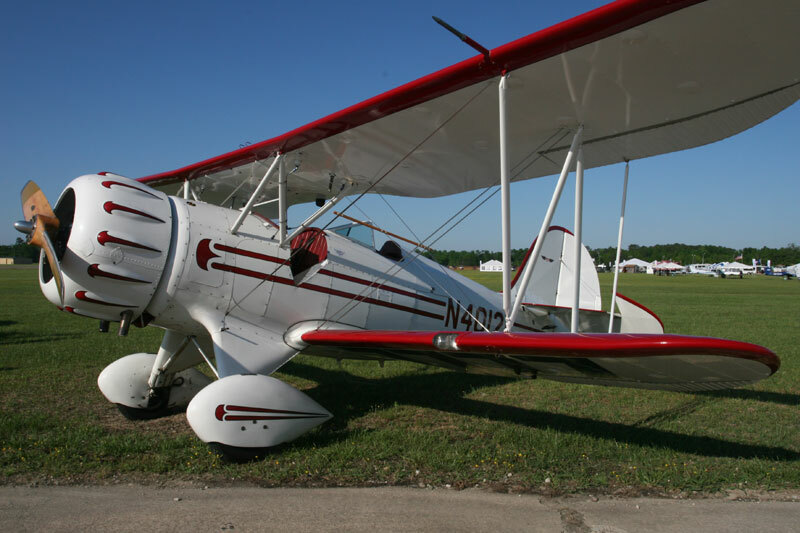 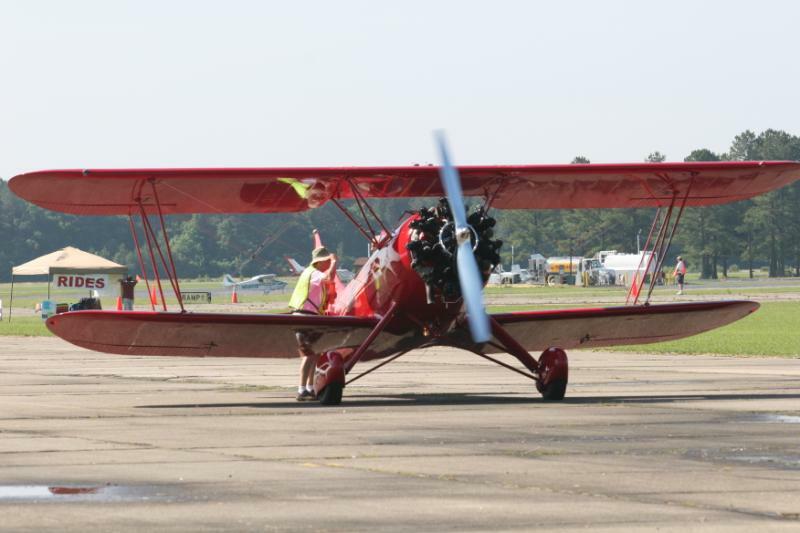 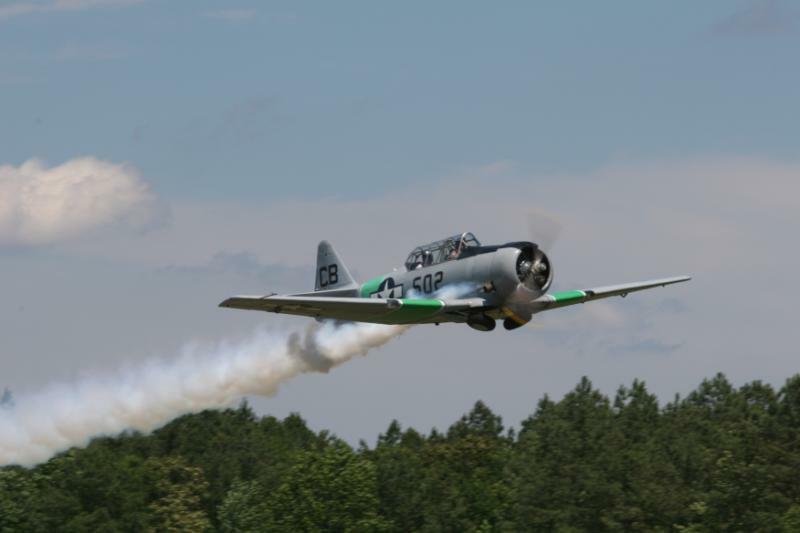 The Virginia Festival of Flight, an annual aviation event and fly-in held at Suffolk Executive Airport, will be held this year in conjunction with the Suffolk Peanut Festival on Saturday October 7, 2017.
of a full range of aviation careers; providing details of ownership; discussing legal parameters; and sharing the many recreation adventures available. 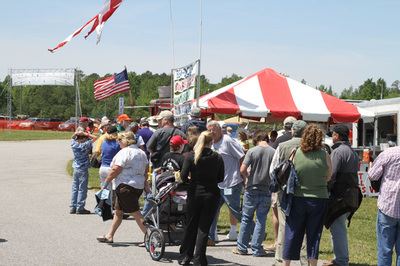 ​Joining together with the Suffolk Peanut Festival results in creating a family atmosphere full of excitement, entertainment, education, and experiences. 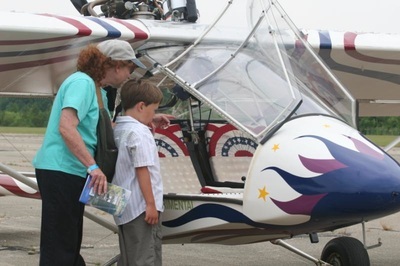 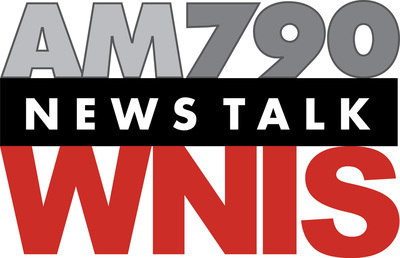 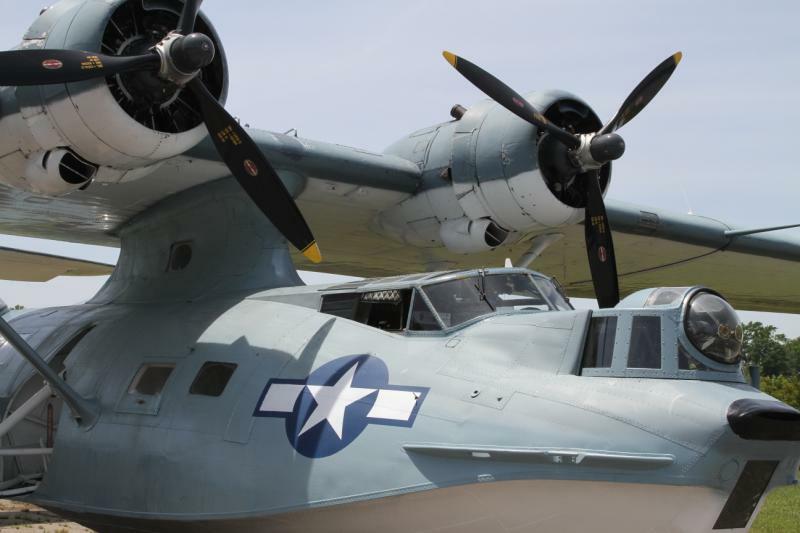 Click here to visit the Festival of Flight website.